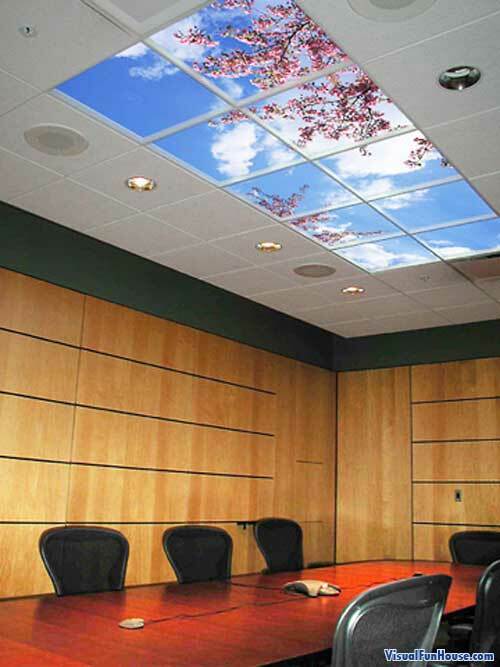 The Virtual Skylight Illusion is a really cool effect for any home or office. Looking at the virtual skylight you could swear it was an actual skylight. 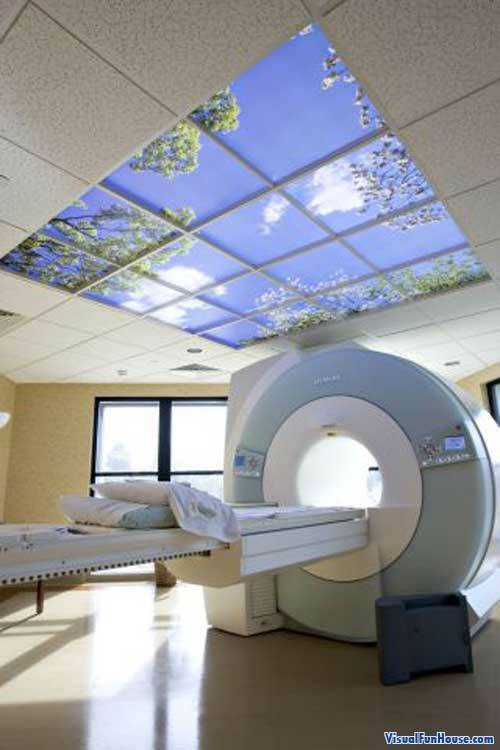 They make a perfect solution for areas or room that doesn’t allow skylights. This effect is done using super high definition photos of the actual sky, then the images are illuminated from the top giving it a bright cheery sky feeling to even the darkest room!